Trainer Joe Pride has high hopes for his team at the late season meeting at Randwick. Few horses have better winter form than Easy Eddie who will be on a quick back-up for the second time this campaign when he runs in the July Sprint at Randwick. 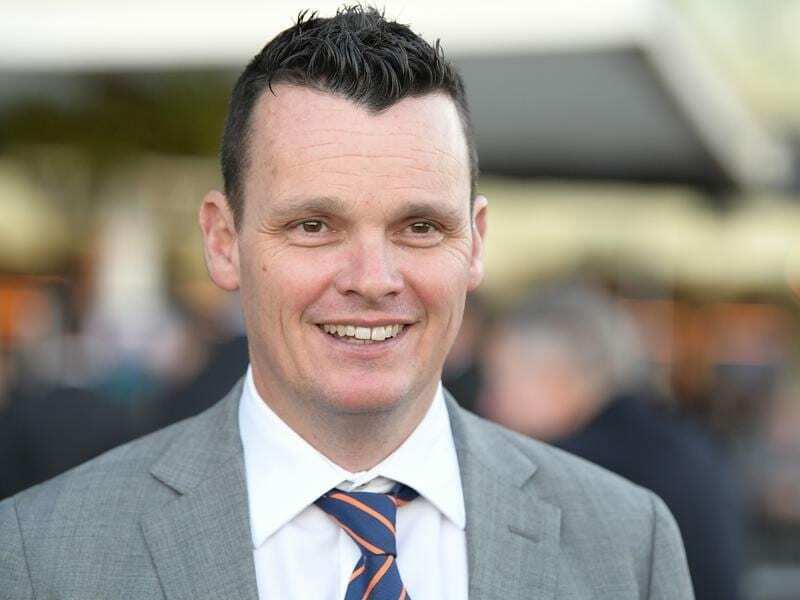 Since he won at Canterbury on May 2, three-year-old Easy Eddie has claimed another two wins and three minor placings from six starts with his only blemish when last on a heavy track on June 23. Pride sent him round a week later and Easy Eddie duly scored at Rosehill. He ran third to Albumin over 1200m last Saturday and gets into this week’s open sprint with 53kg. “The seven-day back-up is no problem. He is in great form and I thought why not take the opportunity when an 1100 metre-race came up,” Pride said. “He is a winter horse and we are running out of time. He likes these tracks. Not the really heavy ones but the winter tracks have a bit of give in them. Easy Eddie will be one of five runners for Pride at the Randwick meeting with Oria favourite to take out the 1200m-sprint for three-year-old fillies. Oria goes to the race off three minor placings and Pride is keen for her to post a win. “She is a BOBS horse and we are running out of chances to get the bonus,” he said. Up to $20,000 is available for two and three-year-olds eligible for the Breeders and Owners bonus. Pride’s other runners are So Spirited, Gamblestown and La Chica Bella, the winner of two of her past three starts. “She is going super,” Pride said. She is a small filly but she is so honest. La Chica Bella will have Rachel King aboard in the 1600m Benchmark 92 race. King has ridden the mare to her two recent wins and goes to the meeting hoping to cement the apprentices’ title. King has been riding without a claim for the past few months and has 36 metropolitan wins for the season, 5-1/2 more than Jean Van Overmeire. King has a book of seven rides on Saturday with her rival scheduled to compete in all nine races.